Degrees MBBS.,M.S. General Surgery, MRCS- EDINBURGH(UK),MCH - PLASTIC AND RECONSTRUCTIVE SURGERY. Experience 8 years as a Surgeon. 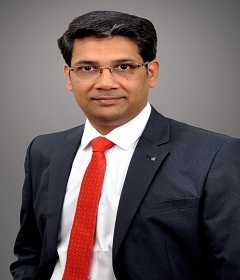 MCH - PLASTIC AND RECONSTRUCTIVE SURGERY. 8 YEARS AS A SURGEON. 2018 RUSSELLS HALL HOSPITAL, DUDLEY,UK. 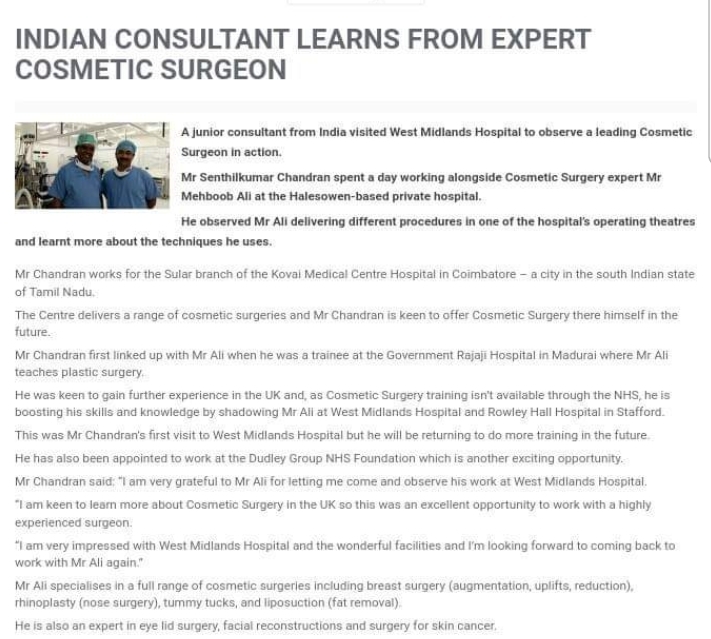 Training in Aesthetic surgery in the Westmidlands, UK, under the guidance of Mr Mehboob Ali FRCS and Mr Guy Sterne. 2012 to 2015 Resident in Plastic surgery, Madurai Medical college, Madurai. Aesthetic ( Cosmetic ) surgery. 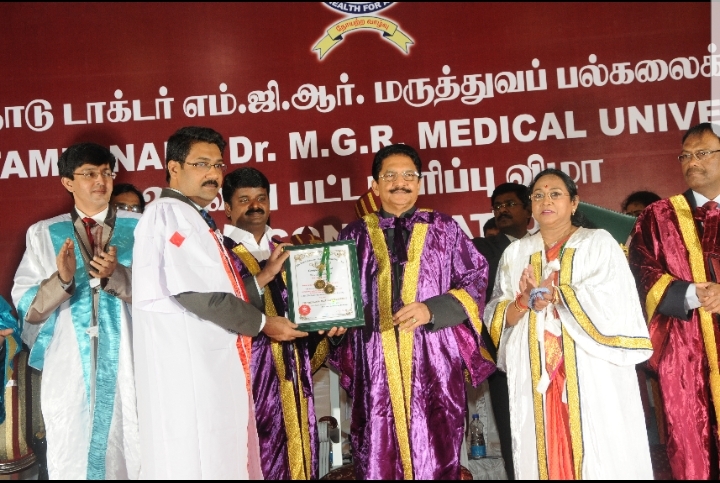 UNIVERSITY GOLD MEDALIST for the year 2015 in the examination conducted by The Tamil Nadu Dr MGR medical University, Chennai. 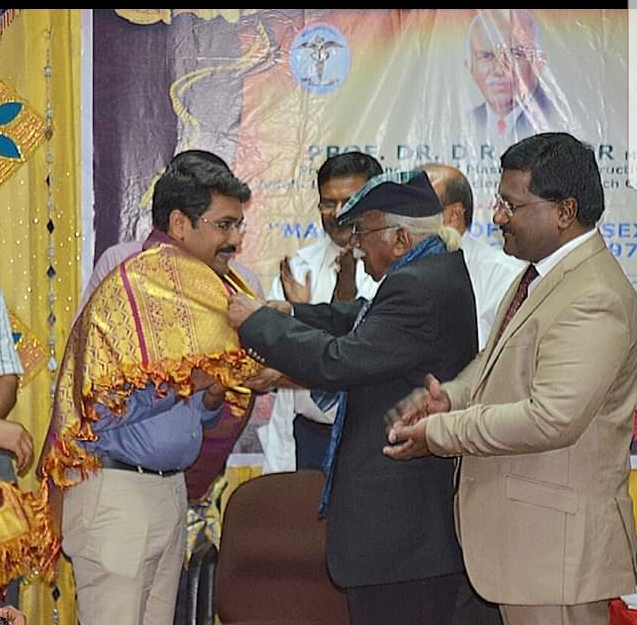 MMC PRIZE EXAM GOLD MEDALIST (2015) a award for the best students of all the colleges in Tamil Nadu conducted by MADRAS MEDICAL COLLEGE, Chennai. Presented various papers in National and state level conferences.